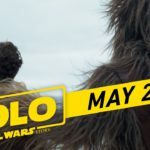 This Friday, Star Wars fans across the galaxy will be introduced to a new Han Solo, Chewbacca, and Lando Calrissian while also discovering an origin story they haven’t heard (most of) before. Under most circumstances, that all would probably make for a pretty exciting prospect. 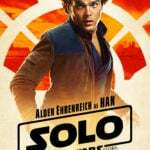 However, following the controversial saga installment The Last Jedi and given the well-documented production drama surrounding Solo, it’s no wonder that some moviegoers have some hesitations about the latest spin-off. 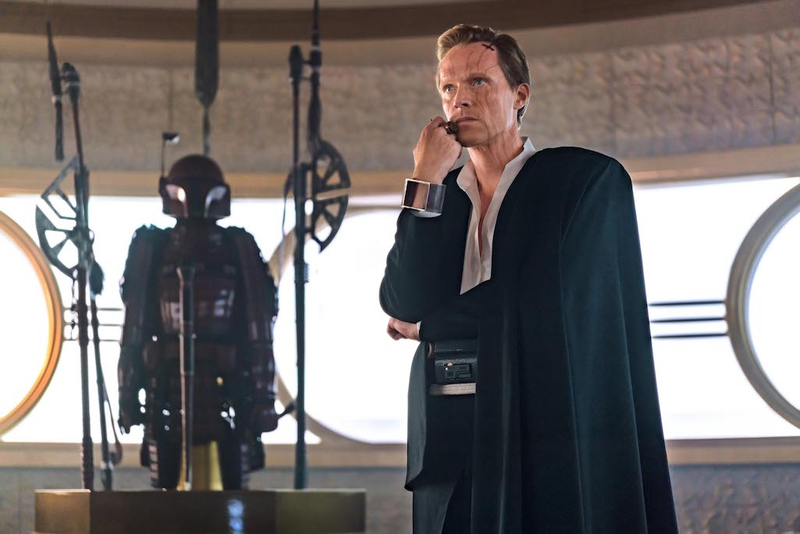 Speaking at a press conference about the film a couple of weekends ago, the cast and crew of Solo: A Star Wars Story seemed to acknowledge some of these concerns while also sharing what their visions for the project were and how everything came together. 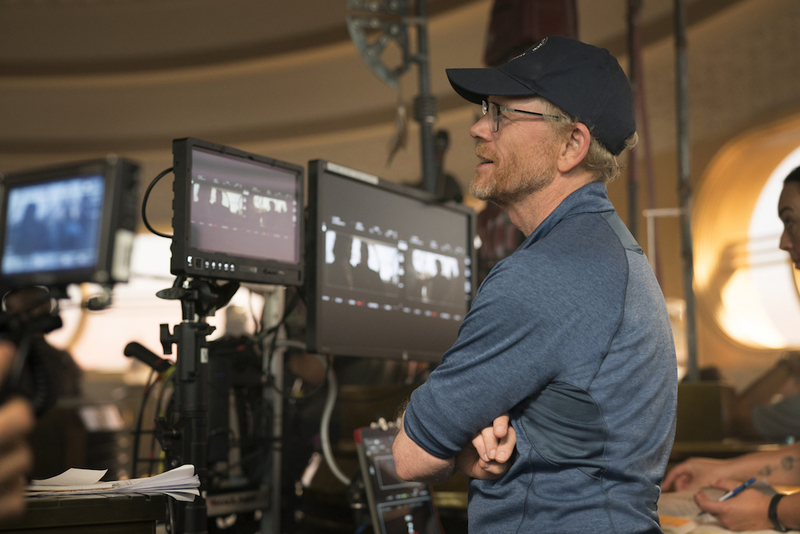 First up, late-comer director Ron Howard touched on what it was like to create a film set in the legendary Star Wars universe. He told the audience, “The level of anticipation is really unlike anything I’ve done,” going on to say, “I’m not too worried about the outcome. 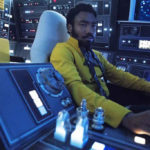 I wanted to have the creative experience and I sort of felt that way about jumping into a Star Wars movie.” The famed director also compared the experience to a Beatles documentary he created in terms of the built-in pressure not to mess things up. “Complicated” may be the perfect way to sum up Solo: A Star Wars Story. 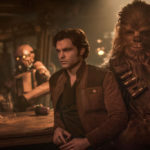 From the complicated production it endured to the complicated relationship Star Wars sometimes has with its fans, there are certainly obstacles to overcome with the release of the film. That said, listening to the cast and crew speak about Solo on stage, it was clear that all involved are proud of what they were able to create. Now, in just a few days, the “Star Wars Story” they’ve worked so hard on crafting will finally be told.